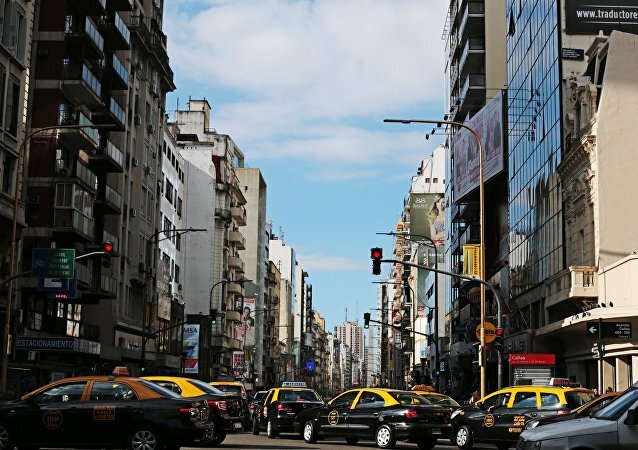 The ongoing currency crisis in Argentina is likely to trigger a recession as soon as this year, the government said, and poverty is expected to rise as inflation is spiraling out of control. Turkish Cypriot leader Mustafa Akinci has implored the United Nations to step in and resolve a fresh impasse in Cyprus reunification talks. German Chancellor Angela Merkel's migration policy has brought into question the German leader’s political future. What if Angela Merkel steps down? Experts weigh the pros and cons of the potential move. Ties between Washington and Riyadh have worsened as Saudi Arabia becomes increasingly isolated internationally while facing instability at home, experts say. As tensions simmer between Tehran and Riyadh, the deputy chief of Iran’s Revolutionary Guards has warned that Saudi Arabia will soon "collapse" if it continues its pursuit of regional destabilization. Saudi Arabia’s decision to execute a prominent Shiite cleric over the weekend caused a firestorm. While the move seemed reckless to many, a new analysis by the Eurasia Group shows that Riyadh’s actions may be the inevitable result of its waning influence.